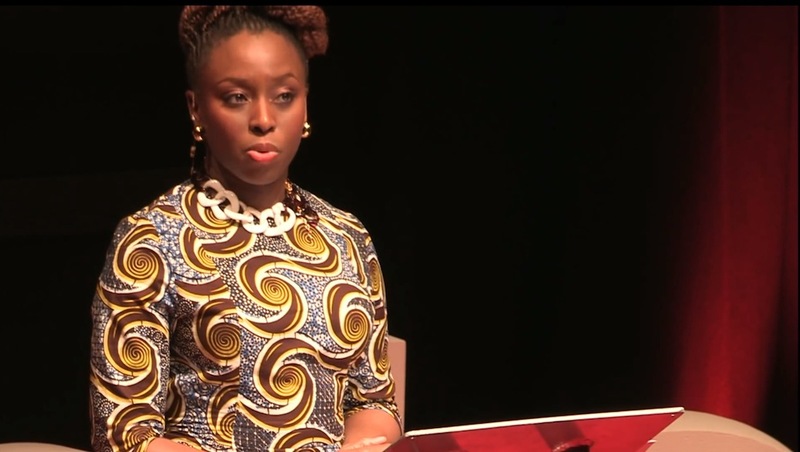 Chimamanda Ngozi Adichie a proficient and prominent Nigerian novelist and story writer was born September 15,1977. Chimamanda a writer inspired by Chinua Achebe and V.S. Naipaul was featured in Beyonce's new song,"flawless." In this song Beyonce sampled a speech with the title,"we should all be feminists" given by the famous writer.